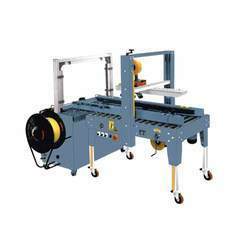 With sincerity and hard work of our experts, we have carved a niche for ourselves in this domain by manufacturing a wide range of Continuous Band Sealer Machine. In order to retain our goodwill in this industry, we are providing a qualitative array of Automatic Vertical Film Sealing Machine. Web Sealer is suitable for heavy weight products for multiple packaging matrix, Requires two rolls of packaging materials pneumatic web sealer with stick free Teflon coated sealing cutter to ensure clear and stick free sealing lines. 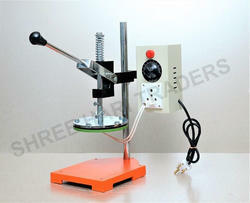 - Size : 10" to 40" Pneumatic M/c.